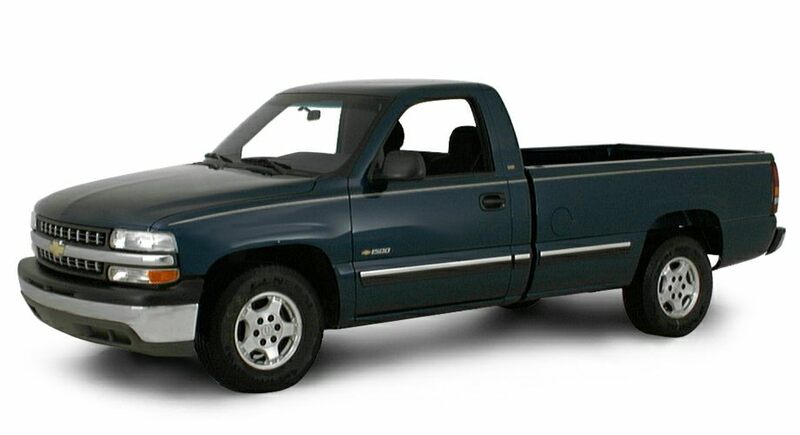 Silverado, the new Chevrolet pickup truck design, is a great achievement, better than the old truck in every respect. It rides better, it handles better, it stops quicker, it's faster and more powerful, and it's more comfortable. The Silverado ranks as one of the most luxurious pickup trucks we've ever driven. Chevy's new-generation pickup has caught up with Ford and Dodge: It finally offers an optional four-door cab design in addition to the previous two- and three-door cab designs. Where Dodge and Ford broke new ground in truck design with their Ram and F-150 pickups, Chevrolet has chosen a conservative design for its Silverado. Chevrolet customers are so happy with their trucks and so loyal to the brand that they don't mind if the new trucks look similar to the old ones. They realize that underneath its conservative looks is a great truck that has almost nothing in common with the old one.